VJB Arts | Art. Enriches. Life. 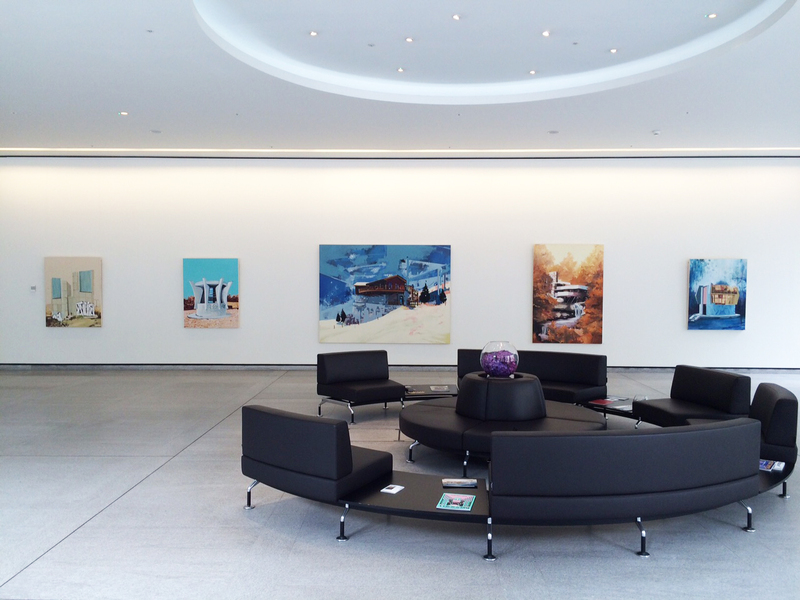 Living by the philosophy that Great Art Unifies Spaces, VJB Arts source vibrant and exciting artwork to enhance corporate offices, receptions, private homes, hotels and retail spaces. 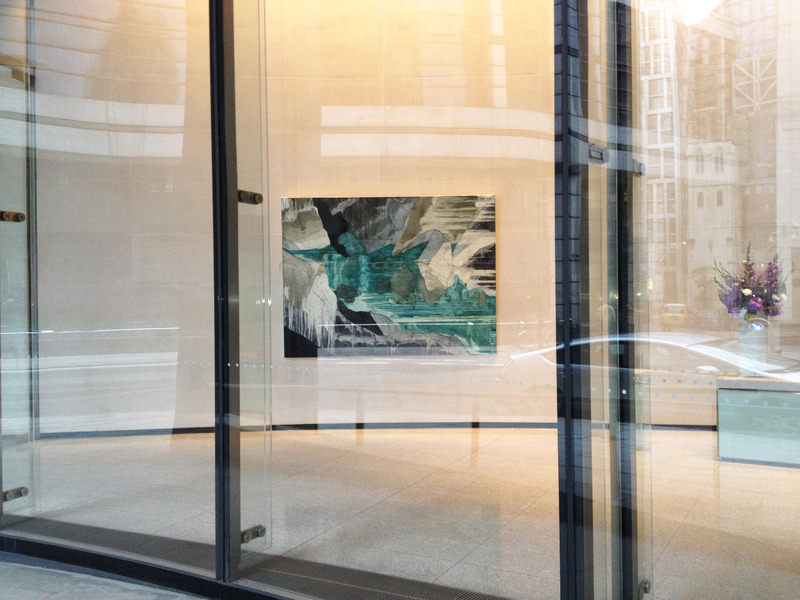 VJB Arts project manage exhibition programmes, advise clients on artwork acquisitions, arrange bespoke commissions, and work alongside developers and architects to create an integrated dialogue between art and architecture in the built environment. Clients include Hammerson plc, St Martins Property Corporation, CBRE, BNP Paribas, DTZ, Cushman & Wakefield and South Oxfordshire City Council. 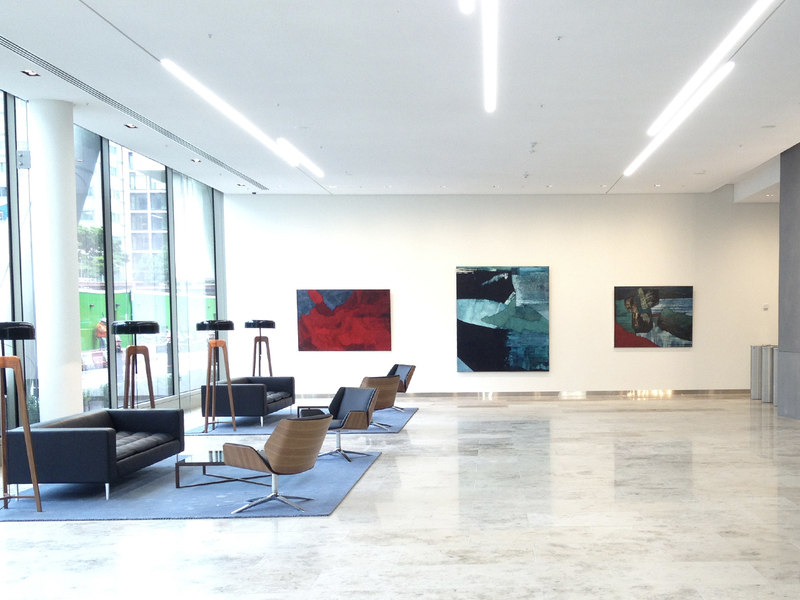 VJB Arts offer the complete package: artwork selection, delivery and installation, plinths and framing, hanging systems, catalogues, communication material and opening events. Priding ourselves on a personable approach, we meet clients to discuss their individual requirements and personal tastes. Applying our creative strategy, we return with a comprehensive program and exciting selection of current artwork to meet specific needs. 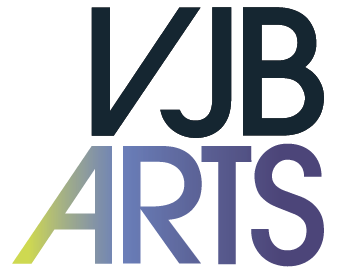 Art curator Vanessa Brady founded VJB Arts in 2007. 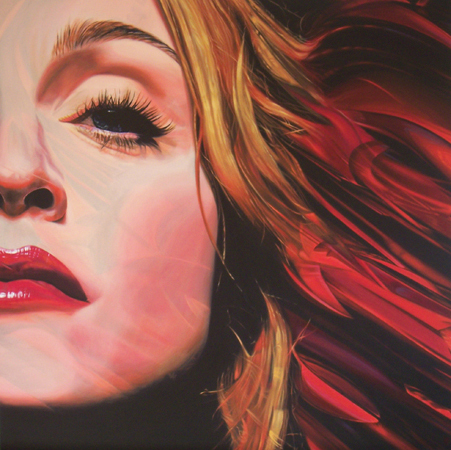 Being an artist herself, Vanessa started the consultancy to help emerging artists get a foothold in the industry by working with corporate businesses to sponsor free exhibitions in prime London locations. 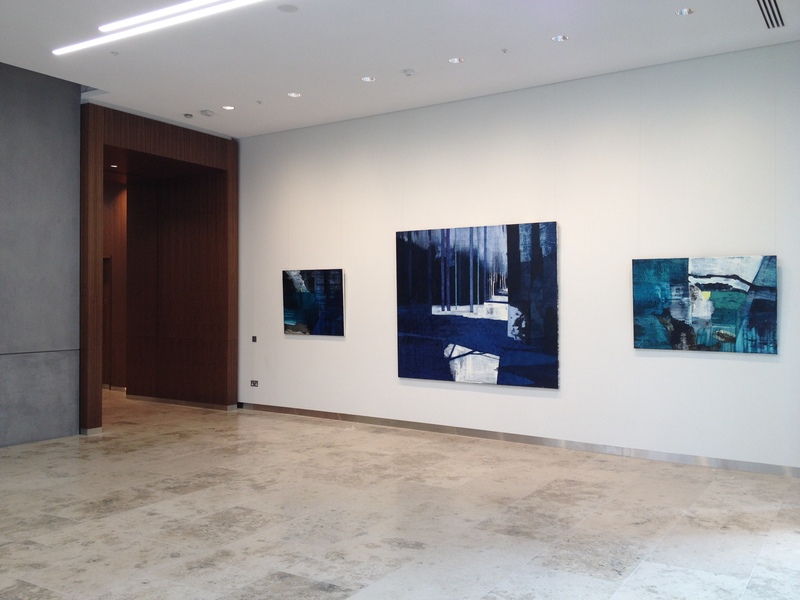 Over a decade in, she continues to project manage exhibition programmes for property developers and corporate clients. 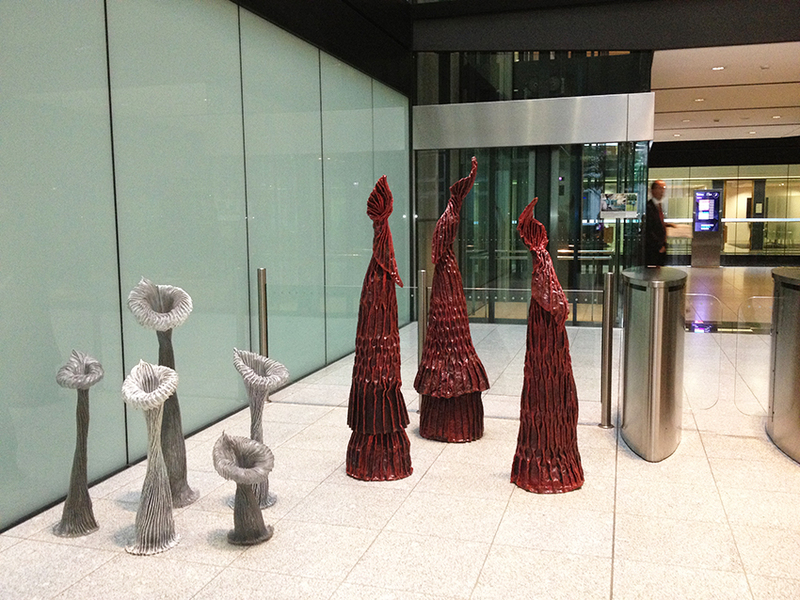 Highlights include; curating sculpture in the public realm along the Thames at London Bridge City, working with architects and councils to create commission strategies, judging several sculpture competition panels, and working with interior designers to acquire artwork for HNWI private households. In between projects, Vanessa creates and sells her own paintings.